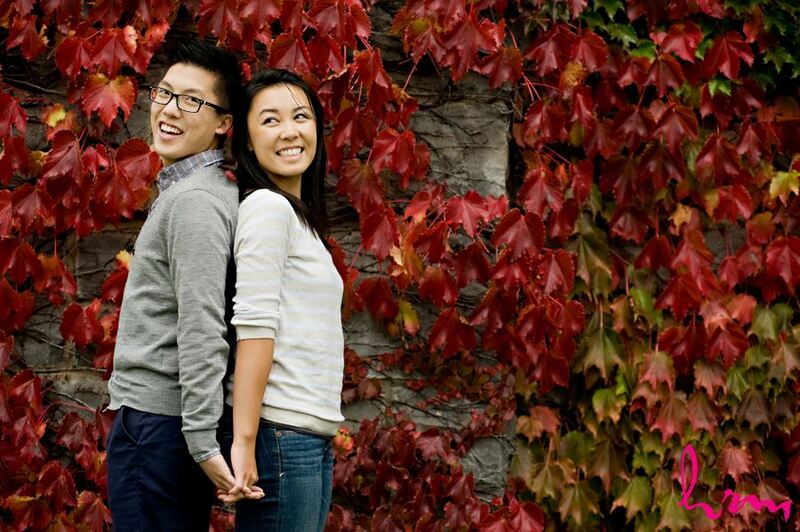 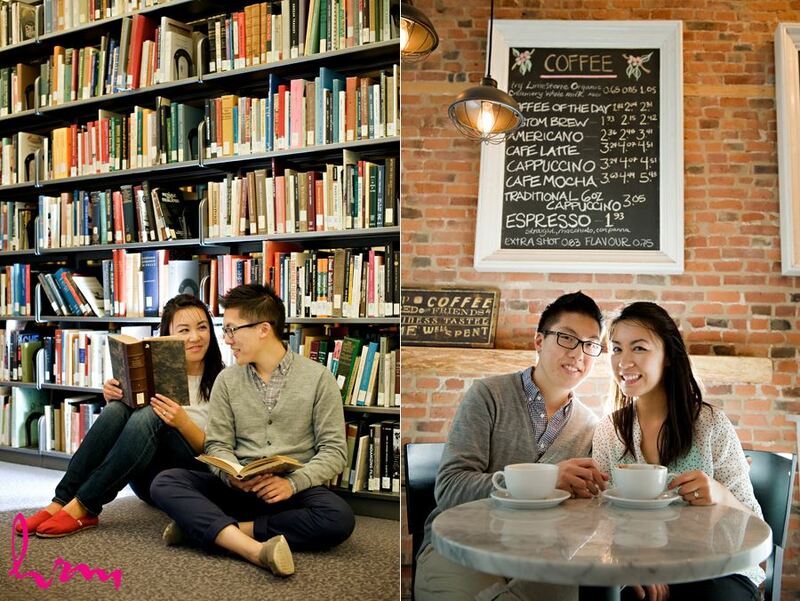 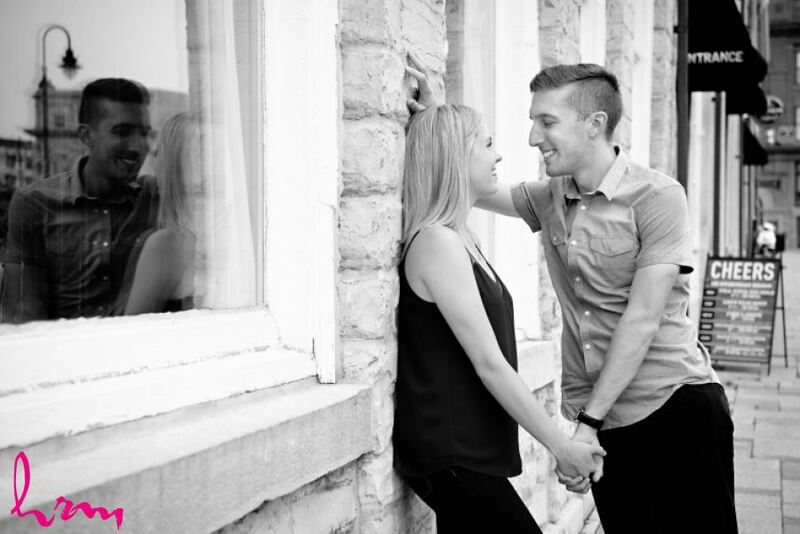 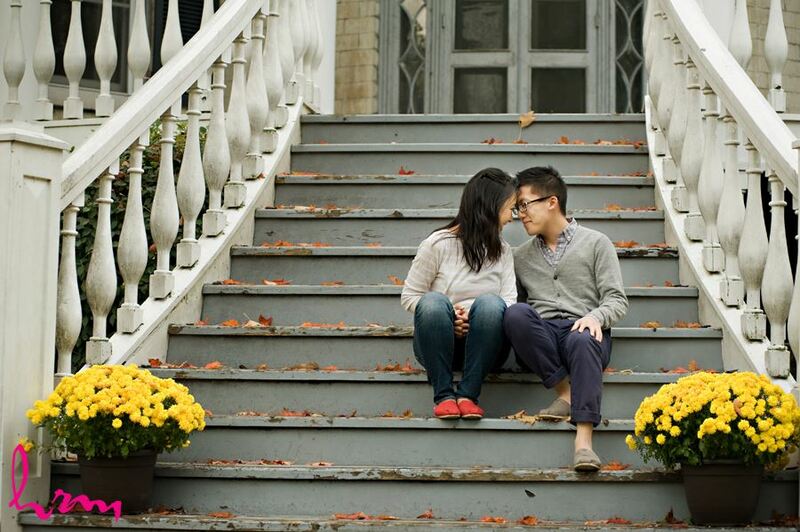 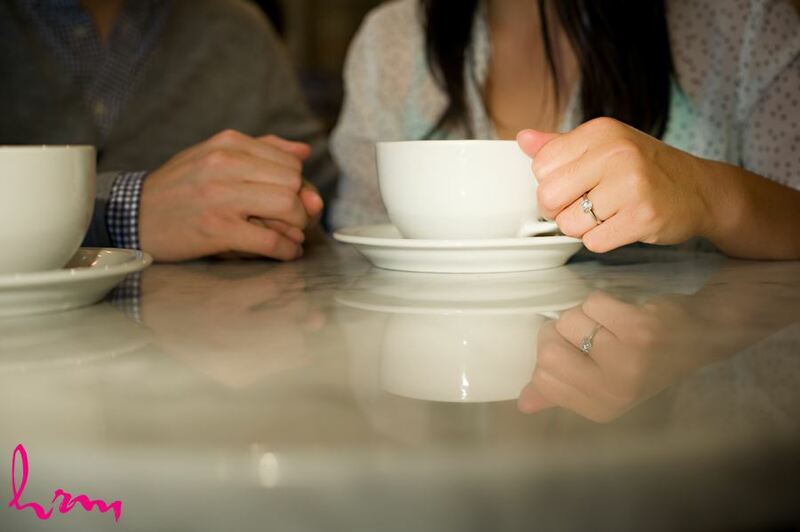 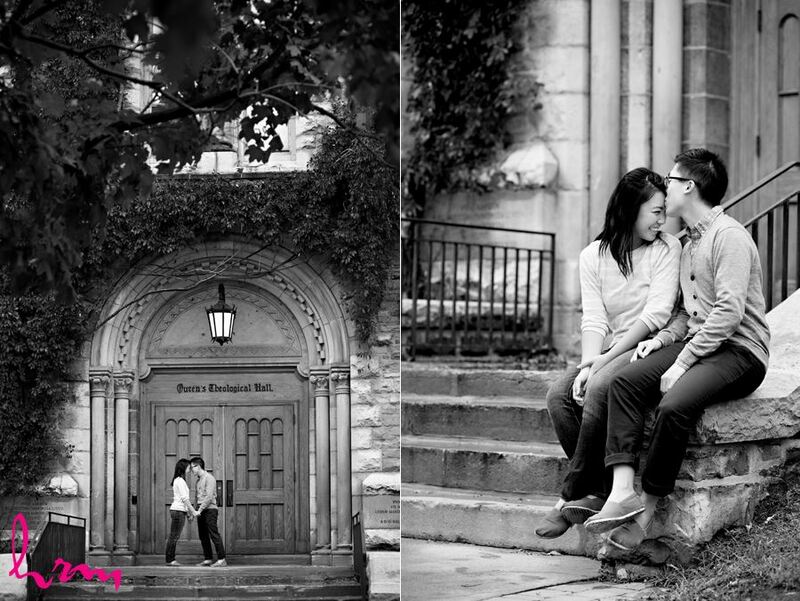 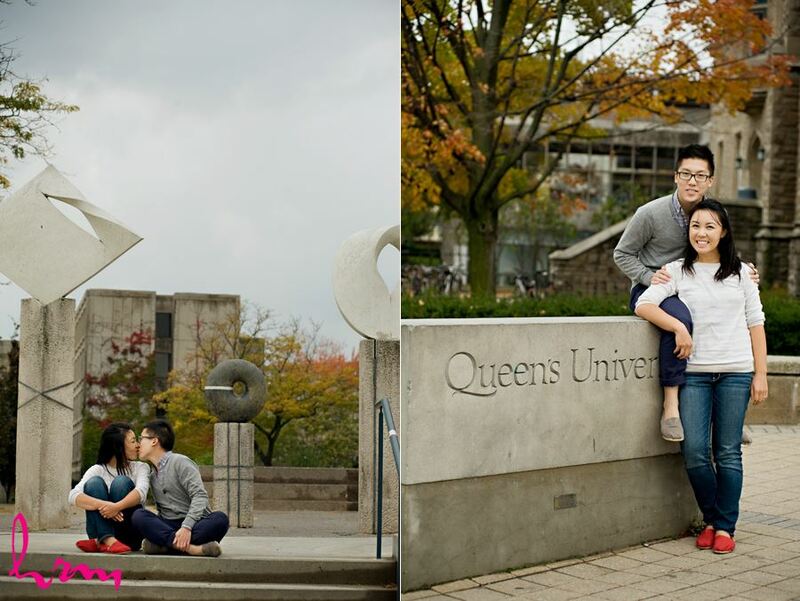 It was such a treat to photograph Christine & William's engagement session in Kingston last summer! 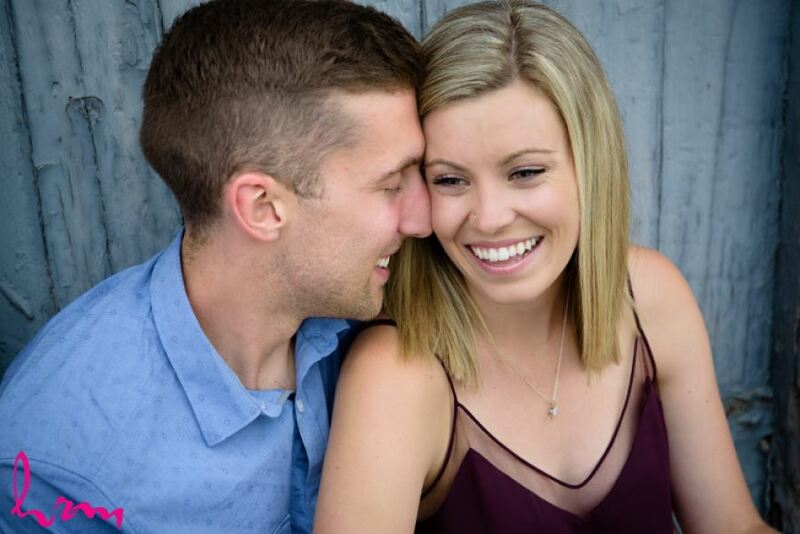 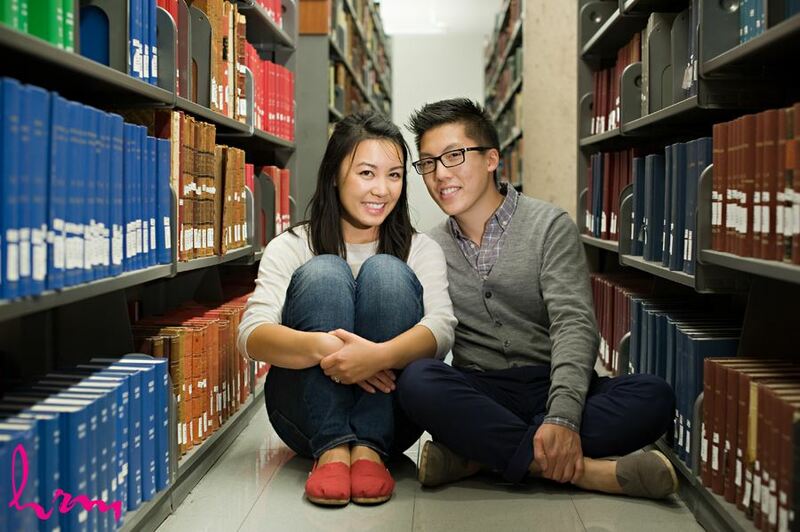 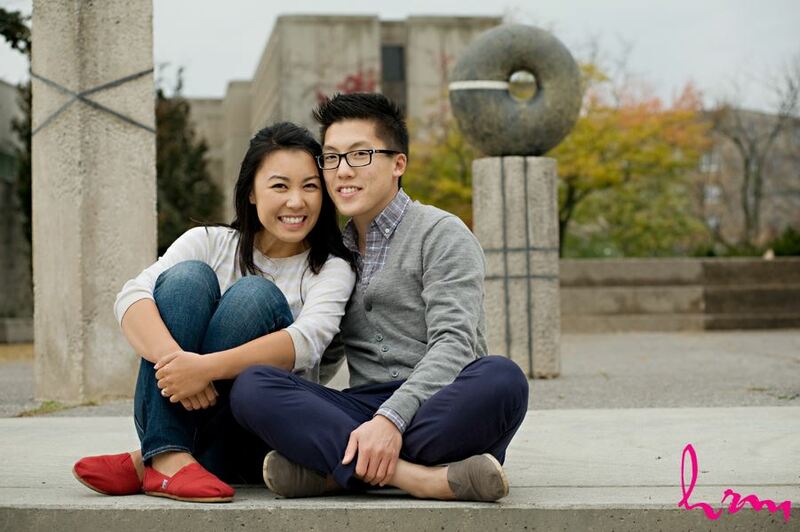 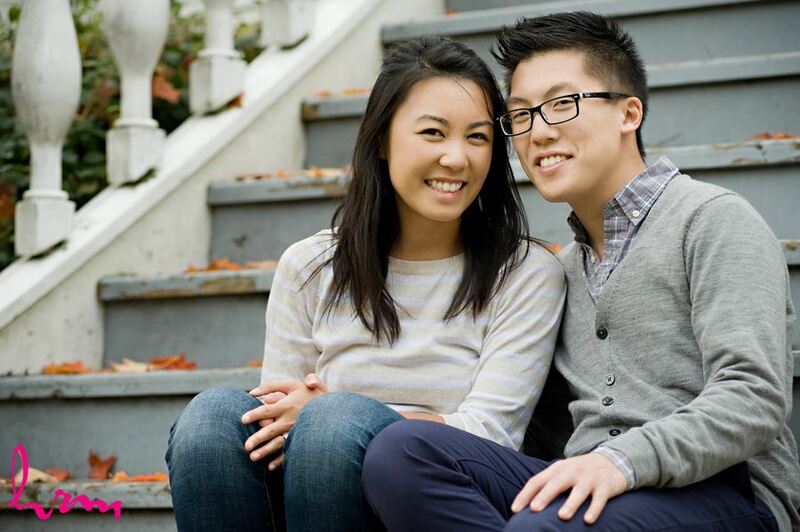 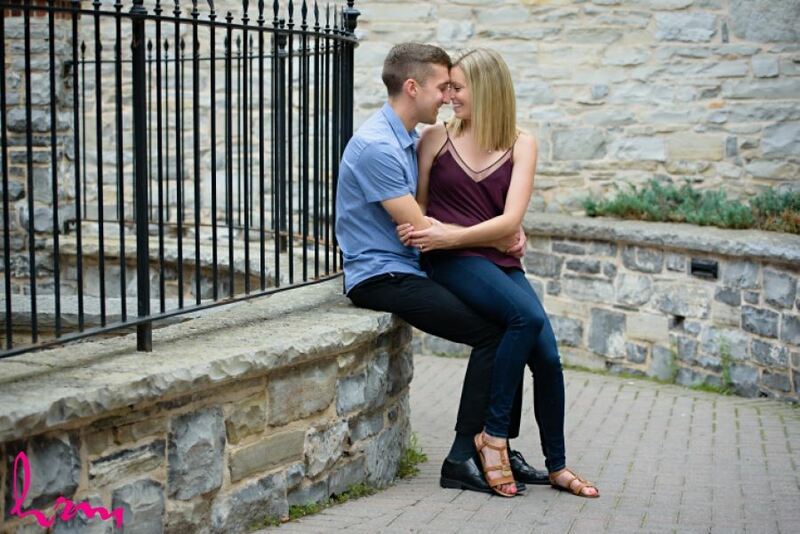 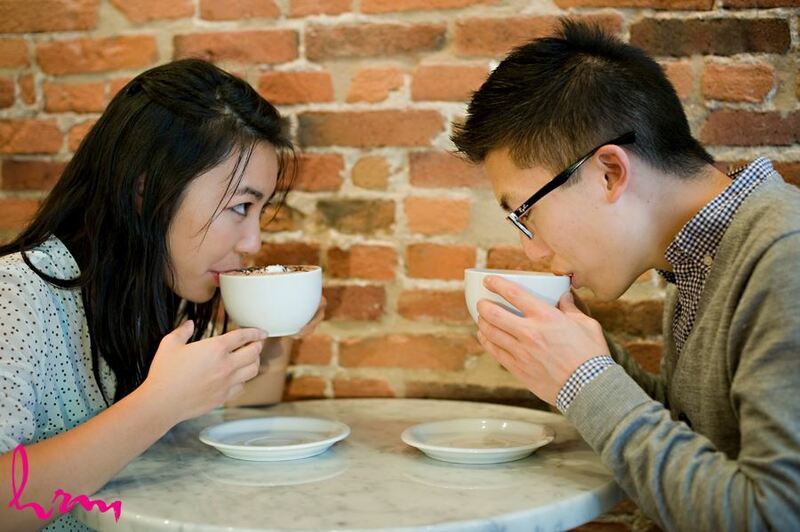 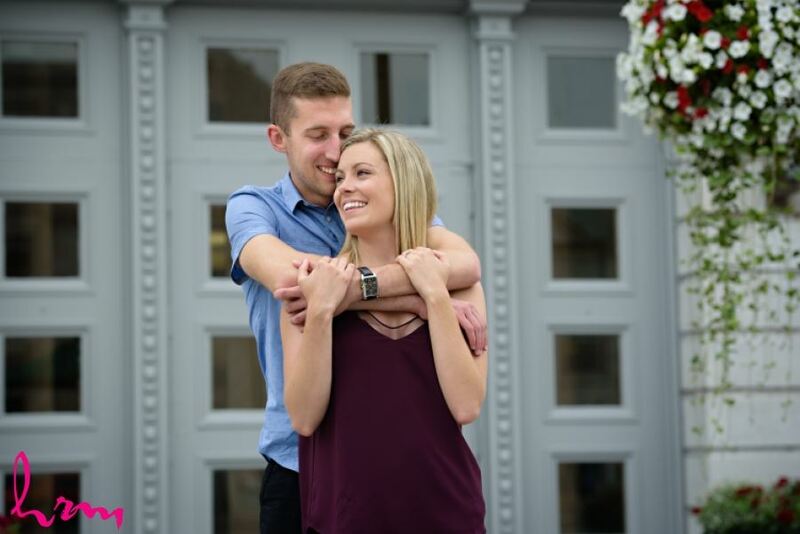 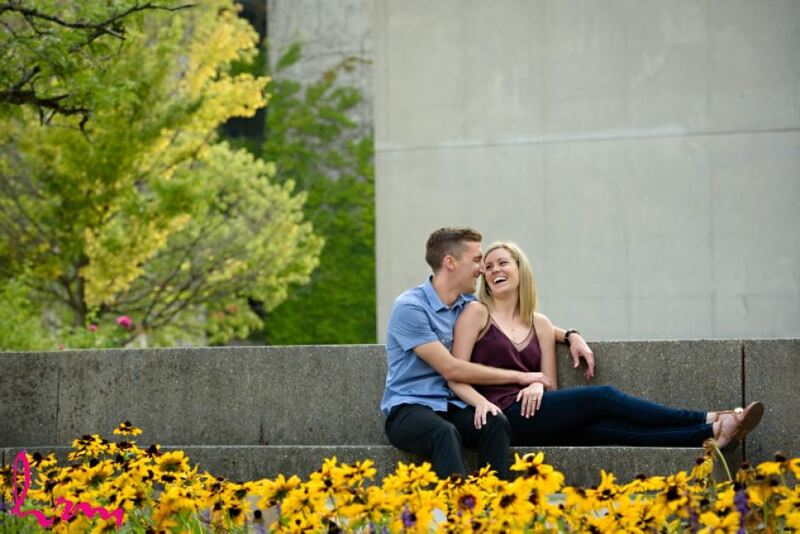 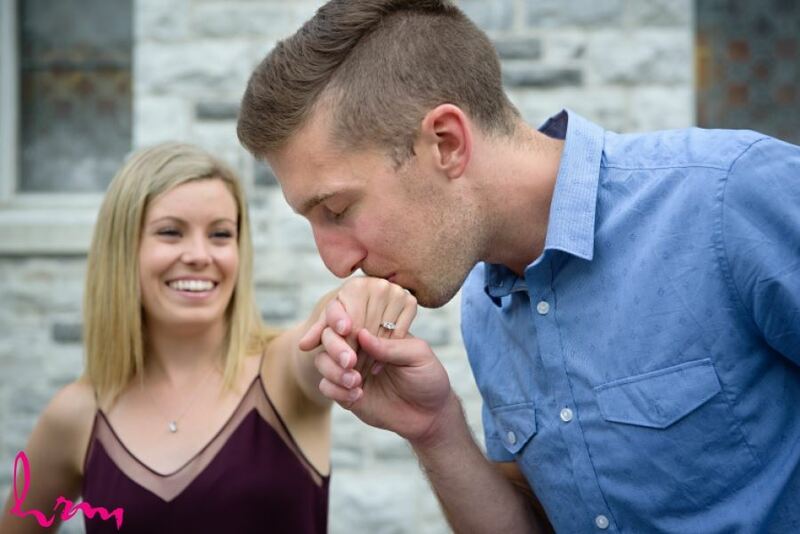 When they booked me over the phone for their London wedding, they mentioned that they lived in Kingston so were just thinking of getting a local photographer to do their engagement photos. 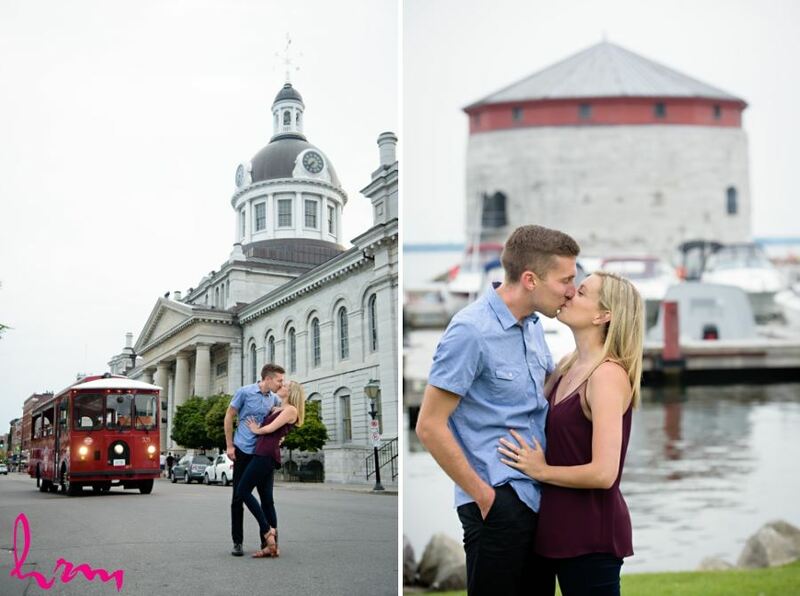 I happened to have a wedding near Ottawa in August so made a little stop in Kingston on the way to do their photos! 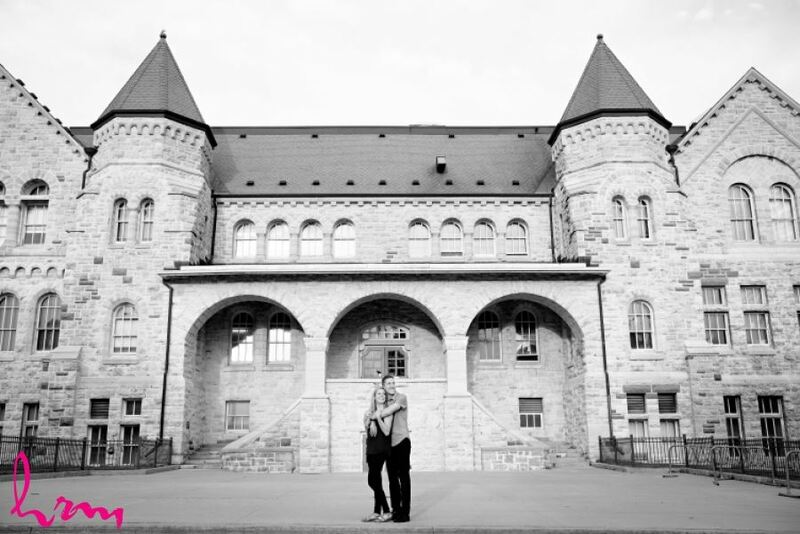 We had a great time exploring this beautiful city - I'd love to go back again (hint, hint!). 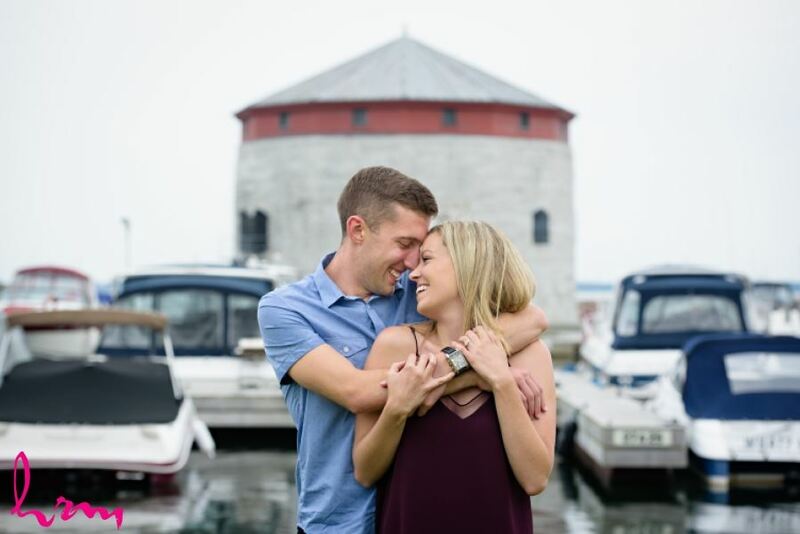 I drove out to Kingston to photograph this cute pair on a VERY gloomy day. 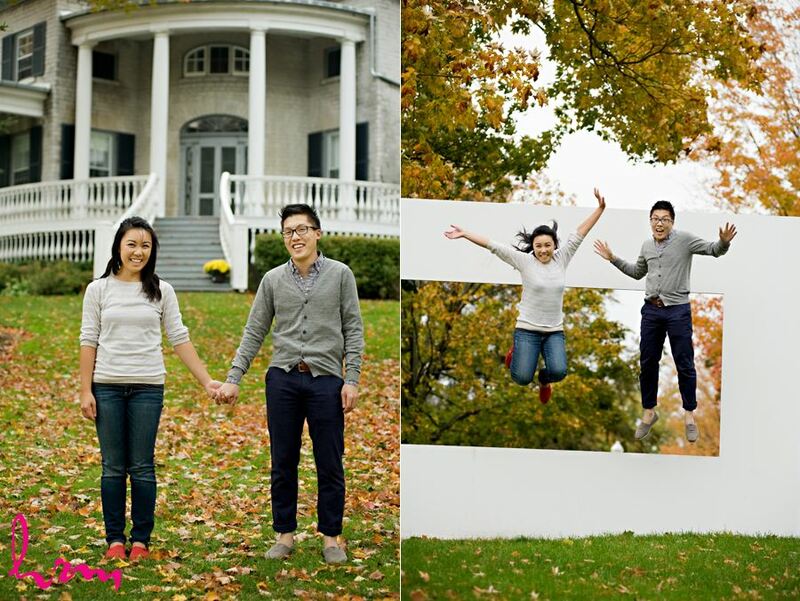 I wasn't sure the weather would cooperate, but we decided to take our chances and ended up with some fantastic photos! 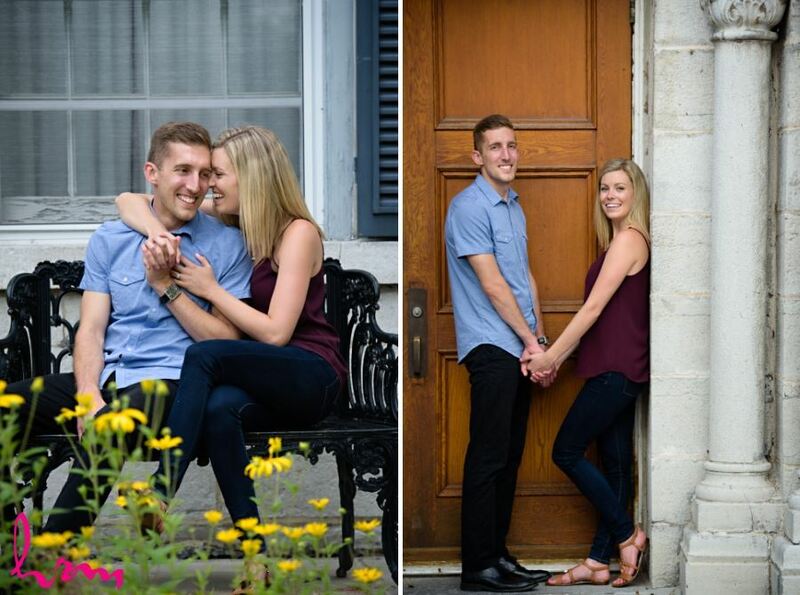 I am even more excited for their wedding day.